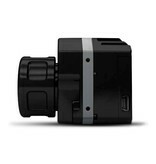 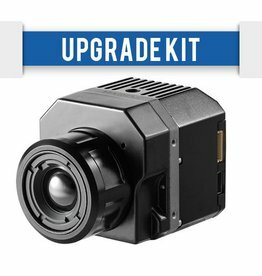 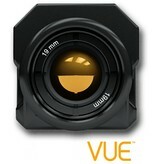 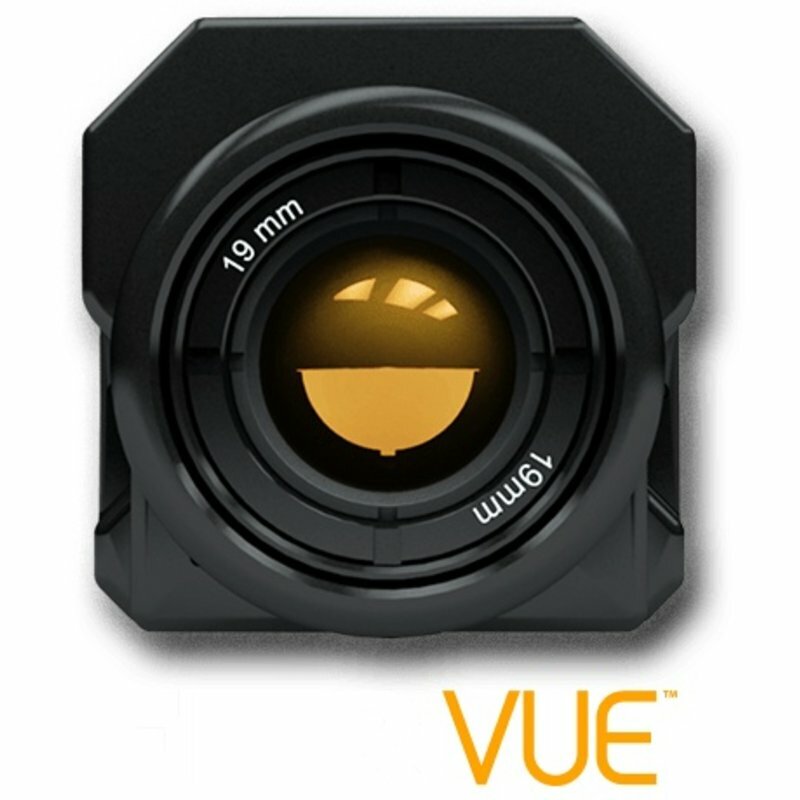 Pre-configured to give you the best imagery possible from an sUAS, FLIR Vue is light enough that it won't throw off your center of gravity or impact your flight times. 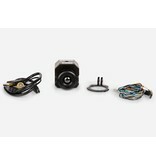 With simple power-in and video-out connections, it's easy to integrate and get flying on just about any platform. 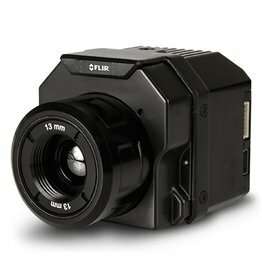 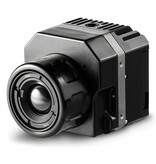 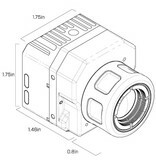 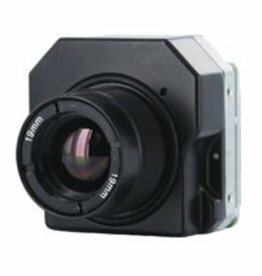 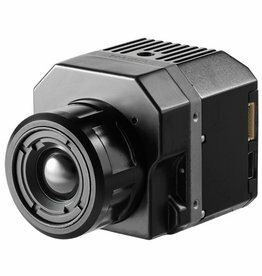 Best of all, with MSRPs of only €1,499 for 336 resolution cameras and €2,999 for 640 cameras, FLIR Vue is affordable for today's commercial sUAS operations.